Anonymous, the famous hacktivist group which has been planning and executing incidents for nearly a decade now with their philosophy of being the change in the world whist staying anonymous is up and roaring once again as the group who has been involved in several cyber attacks in the past few days. 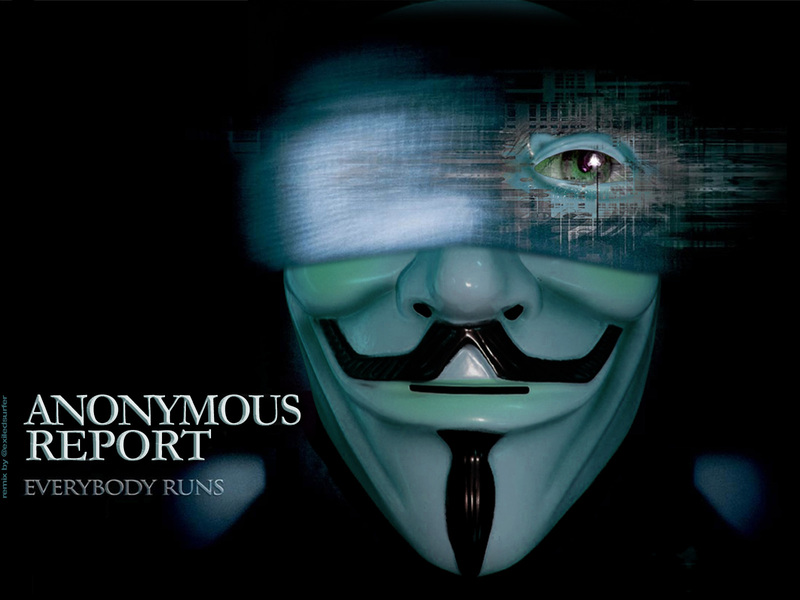 The Anonymous has recently claimed to have hacked over 20 million user accounts this year and have done this to promote their large scale project called the Operation Jubilee. The hacking of these accounts, they say, was done to gain access to contact information so as to gather more and more support for the Operation Jubilee. The hackers attacked large community web sites to achieve their objectives and gained user account information while the web administrators kept stating that no data had been stolen from their websites while they having been hacking their sites for nearly a year or so. This is the most recent in the series of attacks Anonymous has executed in connection with their Operation Jubilee which has received great public attention after some recent incidents carried out by the Anonymous. Operation Jubilee is supposedly one of the biggest and ambitious projects of the Anonymous and they plan to execute it on the 5th November, 2012. It is a massive public gathering organised by the group who will protest outside the Parliament Building in London. The objective of the Operation Jubilee is to end the economic crisis and to bring an end to all debt, wars and poverty. This is based on the realisation of the potential that a congregation of people possesses in order to bring the much required change in the world. The most recent incident in the Operation Jubilee was when the Anonymous hacked and defaced the UK Police forums and sent out emails to the police officers urging them to join the operation Jubilee and help as they were also one of the general public beneath their uniforms. This has lead to intense speculation about the exact nature of the protests that are going to be part of the Operation Jubilee as the public opinion varies in this regard. While some take it to be a genuine endeavour on part of the group, while some have commented that it will be nothing but another riot planned by the Anonymous. To clear such apprehensions, the hackers have sent millions of emails to people and police officers in which they have stated the Rules Of Engagement if they join Operation Jubilee. Notably, the hackers have mentioned that the protesters will confiscate any weapons possessed either by the public or the police and will execute a citizen’s arrest if a situation of violence arises as they want the protests to be peaceful and will subdue anybody who turns violent. Well, given the unsatisfactory success of their earlier protests in Greece etc. it seems to be a good move but the success of the operation will be judged only on the 5th November, 2012. Furthermore, considering the nature of Anonymous and their association with hack attacks and protests, it becomes difficult to assess the outcome of Operation Jubilee at present and whether it will succeed in being a peaceful gathering or not.